Light as a feather! 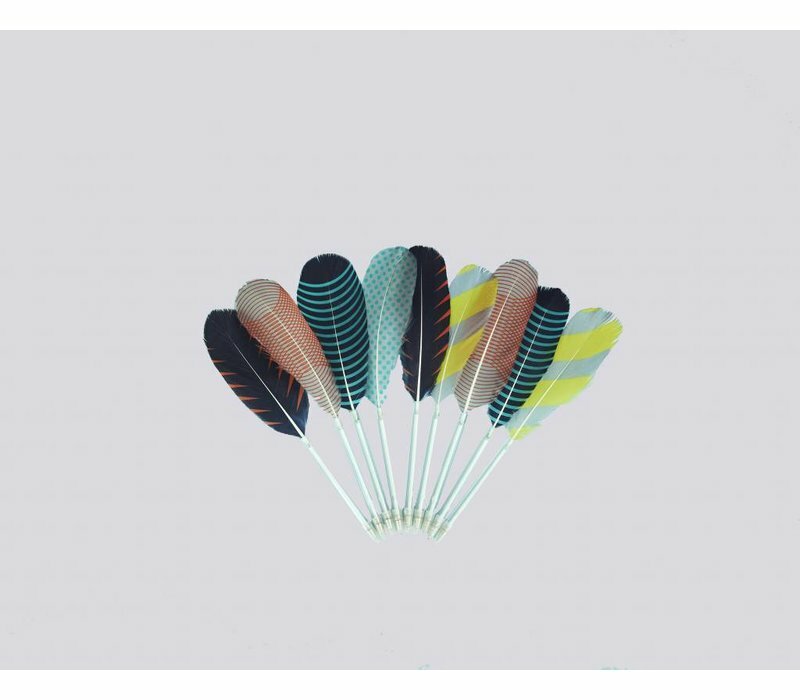 These stunning black ink goose Feather pens by HAY come in a variety of patterns that you will absolutely love. Their fun modern twist on a tradtional quill will add that aura of sophistication in your office or home.